More snow on the top of the resorts today. 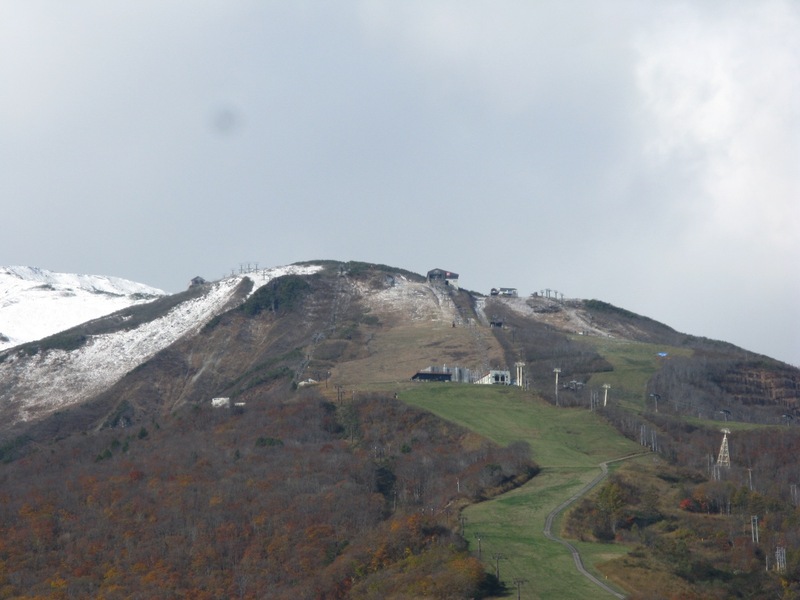 Unexpectedly the freezing levels dropped down to around 1400 meters so it was a nice surprise to wake up this morning and see more snow on the top of Happo and Goryu/47. The weather forecasts here are generally pretty good however the snow line is consistently below that of what is predicted. The micro climates throughout the valley are also quite variable so we can see a huge dump at one end and not so much at the other. Cortina to the North tends to be the beneficiary of this most times however we do see the opposite where Kashimayari gets the goods in the south. Our guests at the White Horse Hotels receive the advantage of local knowledge to ensure they get pointed in the right direction for the best conditions for each day. Make sure where ever you stay that you receive this assistance at it can make a huge difference to you day on the mountain. 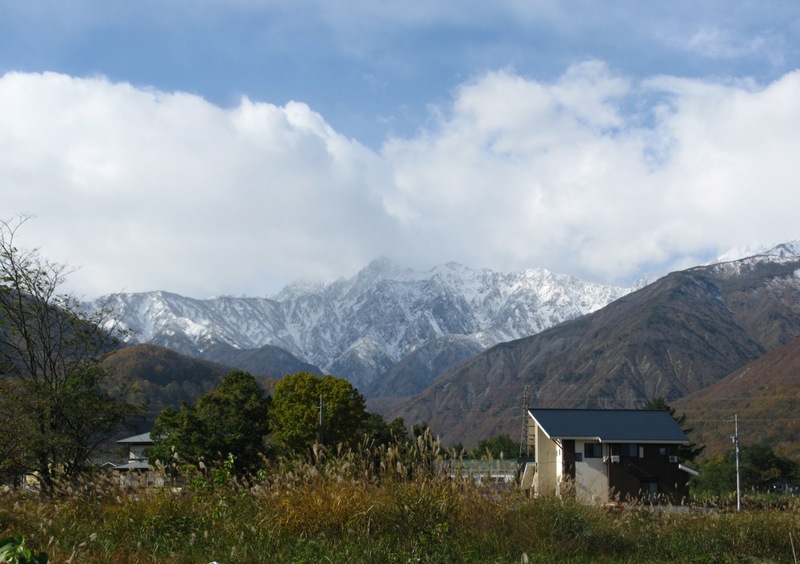 This entry was posted in Hakuba, Hakuba Hotels and tagged Hakuba Accommodation, hotels, ski japan, White Horse Hotel. Bookmark the permalink.